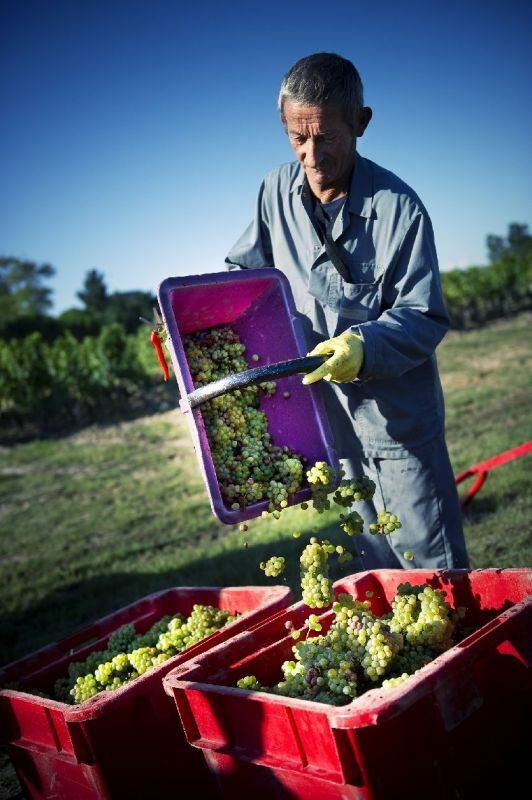 Direct from the vineyards, Cru magazine’s Bordeaux correspondent Brinda Bourhis reports on the 2013 harvests that have just recently got underway. 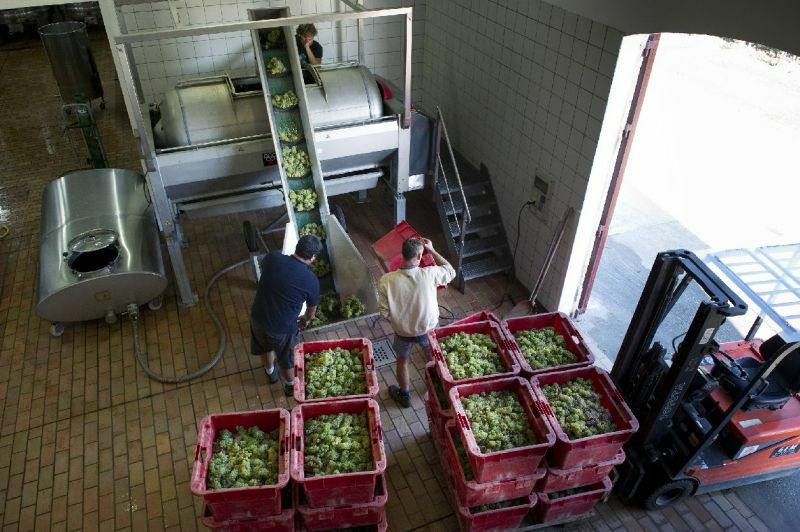 This estate that produces both red and white wines has just finished harvesting the whites. 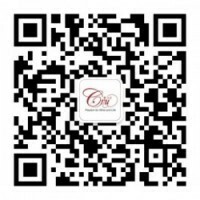 Jean-Christophe Mau, co-owner of Château Brown reports on how it went and his expectations for the reds. 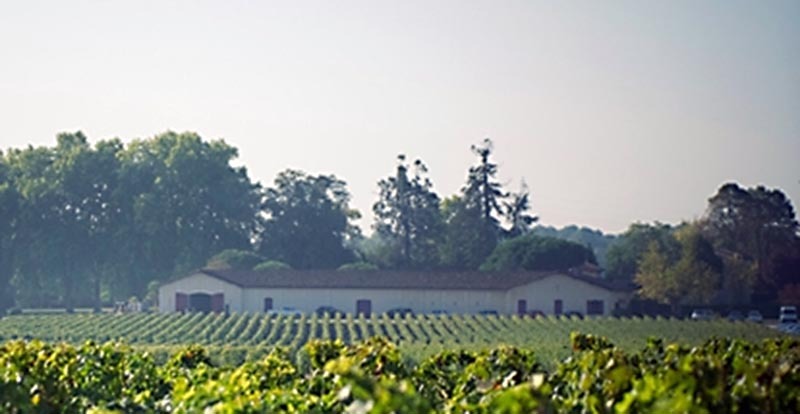 “In August the beautifully sunny yet not excessively hot days, contrasting with the cool nights, were highly beneficial to the ripening process for the Sauvignon Blanc and Semillon grapes in Pessac-Léognan. However, the recent rain forced us to bring forward the harvest start date. So picking of the Semillon grapes began on 17th September and the Sauvignons were picked a week later as they needed to ripen further. We were lucky to pick during several days in nice sunny weather, and the analysis for the whites are looking good, but it is too early to tell if they’ll be as stunning as 2012. The yields are slightly lower than 2012 (33hl/ha this year compared to 38hl/ha last year).